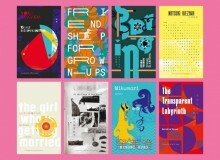 There’s arguably no better way to learn about something than through a well-told narrative. Thankfully, for those of us who have an interest in Japan, there are tons of fantastic historical novels set in the land of the rising sun. From samurai to geisha and feudalism to philosophy, Japan’s history is brimming with intrigue. 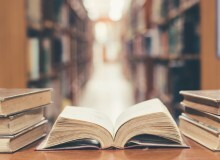 The following list includes five of the best fictional tales that explore different aspects of that history. is a somber novel about Japan’s geisha industry from Japanophile and author, Arthur Golden. It is the tale of fictional geisha Chiyo Sakamoto, who is stripped away from her family and forced into a life of servitude in Kyoto’s resident geisha district (Gion) circa 1920. The story is told entirely from the perspective of Chiyo in a manner that leads one to think she’s conducting an interview with the writer, lending an almost autobiographical quality to the novel. This really heightens your empathy for Chiyo as she experiences the trials and tribulations of being a geisha in “training” and a life of subservience thereafter. While the story itself is entirely fictional, it is a realistic representation of the kind of lives that these young women were forced to lead. From shamisen and elaborate kimono to tea houses and sleazy aristocrats, Golden paints a vivid picture of the hard life of a geisha in 20th century Gion. 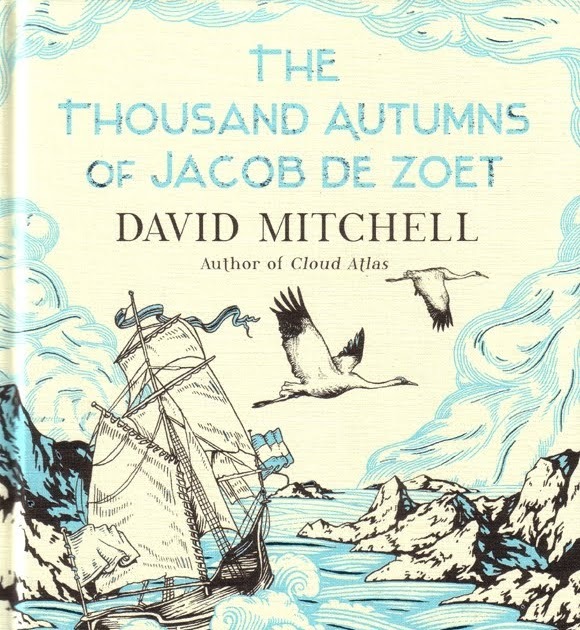 David Mitchell, the master of non-linear storytelling turns his attentions towards a more linear style in the inspired tale of The Thousand Autumns of Jacob De Zoet. The novel is set on the manmade island of Dejima (just off the coast of Nagasaki), which functioned as a trading post between Japan and the Dutch East Indies trading company during the Edo period. At that time no foreigners were allowed into Japan without an official edict from Edo, while locals leaving Japanese soils was equally prohibited. As such the relationship between foreign traders and their Japanese hosts was always an uneasy one. The foreigners on Dejima viewed the Japanese with as much trepidation as they received and it is this central dichotomy around which the novel unfolds. Mitchell paints a beautiful linguistic portrait of Dejima, primarily through the lens of the fictional Jacob De Zoet—a diligent, young Dutch clerk who is stationed on the man-made islet. 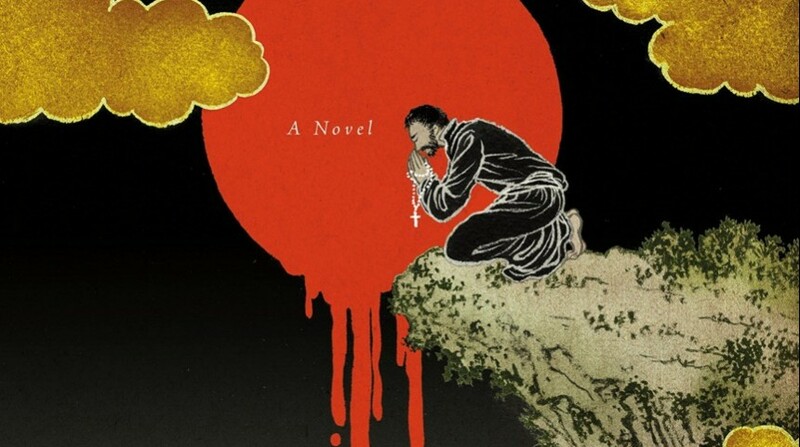 Through him we are exposed to an eclectic cast of lifelike characters, the ancient customs of the Nagasaki Magistracy, an intricately woven plot of deception and forbidden love and a unique foreign perspective on the forbidden land that was 18th century Japan. Silence was the brainchild of one of Japan’s most celebrated authors, Shusaku Endo. Recently adapted into a film by none other than Martin Scorsese, Silence focuses on a time in Japanese history when Christianity was trying to find a firm footing in the country. In the 17th century, many evangelical Jesuit priests had been making the treacherous voyage from Europe to Japan in the attempt to spread their gospel to all four corners of the land of the rising sun. As one can probably imagine, these pale, hairy, wide-eyed aliens, accompanied by their lone God, were rarely met with open arms. Japan was experiencing a period of prolonged peace, since Ieyasu Tokugawa had united the country in 1603, and the Jesuit priests were immediately viewed as potential disturbers of that peace. Endo’s novel follows one of these young priests, Sebastian Rodrigues, who is battling an internal conflict as he wrestles with justifications for the “silence” of his God in the face of the misery he sees around him. Through Rodrigues we are introduced to the depths of Japan and its people in a provocative, highly informative and, at times, brutal account of Japanese 17th century history. This is also a rare case, with a Japanese author writing about his own country from the perspective of a foreigner. The result is an absolute classic. The elegantly named Autumn Bridge by Takashi Matsuoka chronicles the family history of the fictional Okumichi samurai clan. Autumn Bridge contains some fantastical and quasi-supernatural elements, but what makes the story so readable is its sense of place in Japanese history. It revolves around the prophetic gift that the Patriarchs of the clan share with one other and an inescapable destiny that awaits them, yet simultaneously gives a real insight into the life of the samurai in feudal Japan. The story takes place over several intertwining time periods that help to flesh out the world in which the characters inhabit. 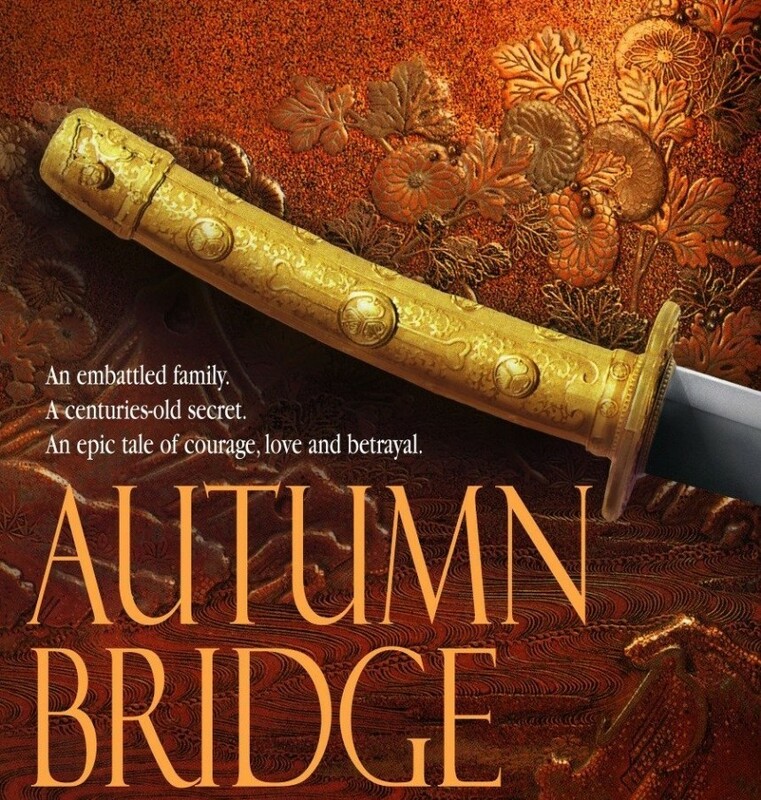 From the early days of feudalism to a war with invading Mongols and even the first signs of foreign exchange that would eventually sweep across the nation as the 20th century approached, Autumn Bridge is as much about the kind of events that shaped Japan and its people as it is about prophecy and destiny. To finish off the list we have a more classical Samurai tale, inspired by Zen Buddhist folklore. William Dale Jennings’ short novel follows the story of the titular Ronin (masterless samurai), a merciless protagonist who leaves a trail of blood and destruction in his wake. 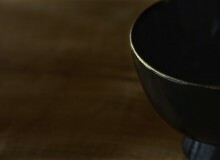 The Ronin contains the philosophical trimmings that one would expect in a Zen myth, while containing a fair amount of brutality and even some humour. The Ronin were a particularly savage type of warrior and were justifiably feared across the land. Jennings’s main character fits that classic morally reprehensible stereotype, but, like all well-thought-out anti-heroes, a part of you is rooting for him. This is hands-down one of the most thought-provoking novels on the samurai and Japanese ancient philosophy to date.